The internet landscape has gone through a lot of change this year, between algorithm changes and shifting focuses in social media. These changes are going to affect how you plan for 2019 and beyond. What Changed in Google Algorithm Updates? Whereas placement on a SERP used to depend on several factors spanning images, content, and location, recent algorithm changes have increased the number of possible factors affecting your placement so that nearly anything can have an effect. Other updates have altered the clickthrough rate for organic listings by beefing up the presence of paid ads. The biggest update was the mobile-first index, which began rolling out in 2016. This update has changed how Google gathers and processes data for reporting but has not shown much of a dent in rankings yet. As Google evolves to emphasize mobile-first search, this could be something to keep an eye on for 2019. 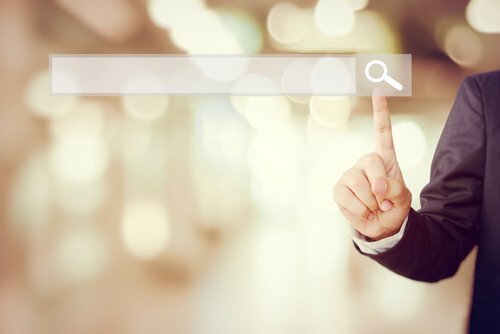 What Has Changed in Search? Algorithm updates rolled out this year have helped increase the quality of results based on search intent, or why you are searching for a particular phrase. Google is constantly revising its formulas to provide users with the best experience, getting them to their desired answer as quickly as possible. This changes how marketers should be writing and phrasing their content, optimizing not only for the main keywords but also for intent. This will increase the number of searches you are eligible for, as well as providing users with a more direct way of finding the information they are looking for. How Can I Improve My Content for 2019? Your content should be written naturally and about relevant topics to your business, using words with high salience. Salience is a relevancy score attributed to each word of your content, determining its connection to your broader topic and goal. There are many online tools available to help you perform keyword research and find content topics for blogs and social media, which can help your search rankings. If you are stuck on topics, Ask the Public provides topics in the form of questions commonly asked about your searched keyword, as well as comparisons and prepositions. When you’re done writing, run your content through a program like Grammarly to check for spelling, grammar, and run-on sentences.